The British Medical Association (BMA) is the trade union and professional body for doctors in the UK. Founded as the Provincial Medical and Surgical Association (PMSA) by Sir Charles Hastings in 1832, it played a key role in the drafting and passing of the Medical Act 1858, which set a standard for qualified and unqualified doctors and established a system of professional regulation. Prior to this anyone in the UK, qualified or not, could practice as a doctor. 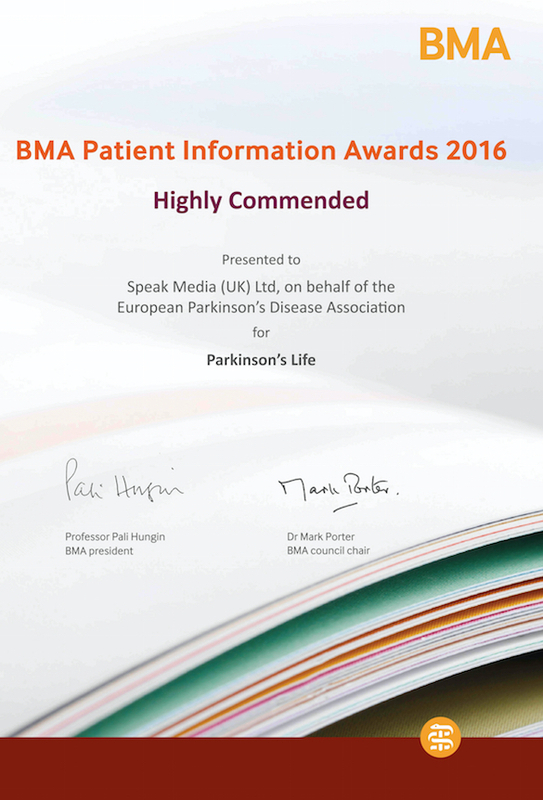 Parkinson’s Life magazine was judged ‘Highly Commended’ in the British Medical Association Patient (BMA) Information Award 2016. 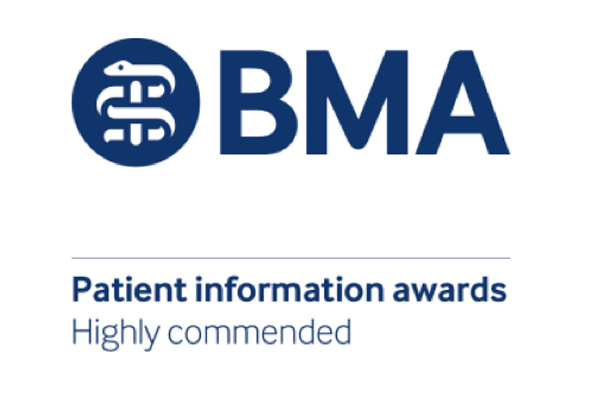 The awards aim to support and encourage patient–centred care in meeting the needs of patients through the production of accessible, well-designed and clinically balanced information. 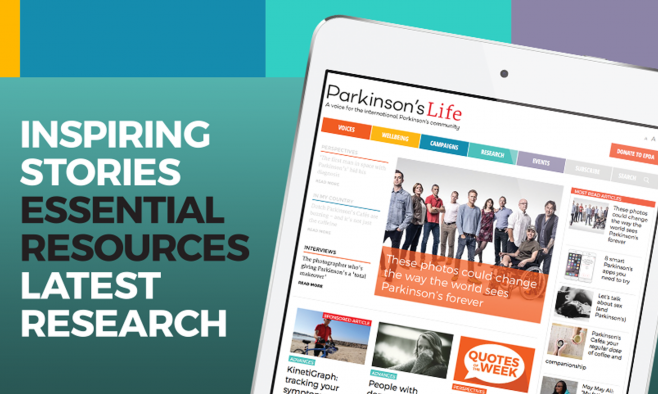 The BMA judging committee received 211 entries this year, up from 165 entries in 2015. BMA president Professor Pali Hungin presented this year’s awards at a reception at BMA House, London, UK last month.